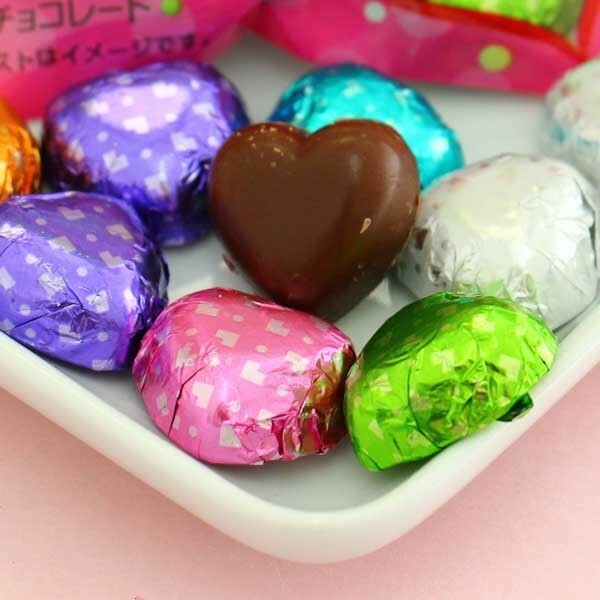 These petit chocolate hearts by Kasugai will absolutely melt in your mouth! 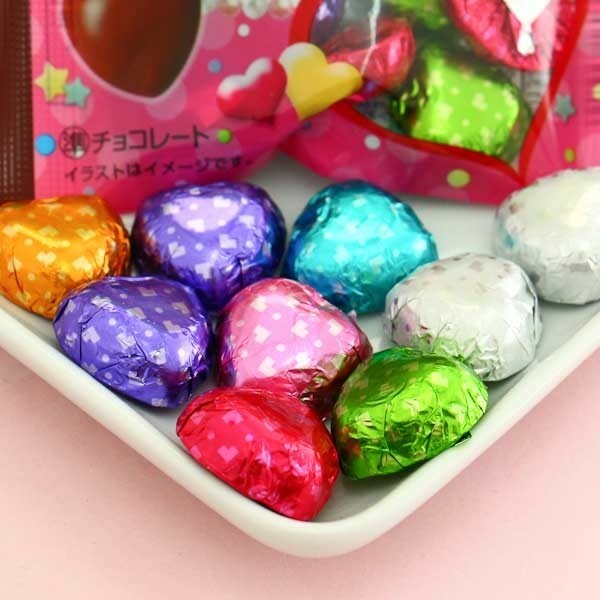 Each chocolate is wrapped individually in cute colorful paper. 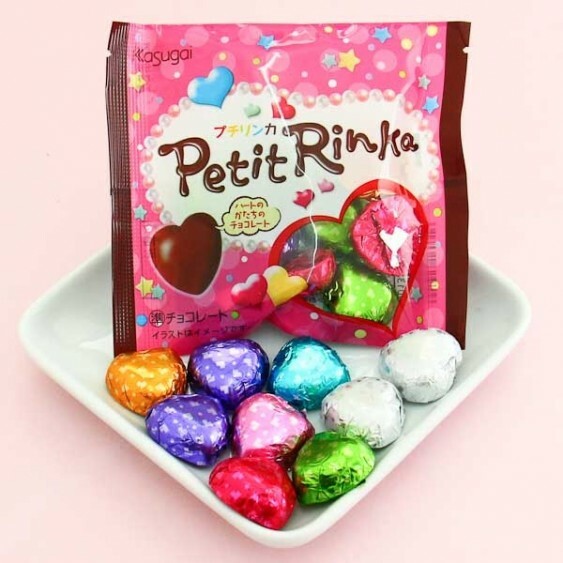 These candies are the perfect gift when you want to surprise your best friend or that special someone. This candy is so sweet inside and out!